If you are ready to start planning for the 2019 track season, there is no better place to begin than with our 2018 series of throws webinars currently available on Youtube. Roger Einbecker’s presentation on discus technique covers all the basics for that event. Jim Aikens and Sean Foulkes detail the methods they used to construct outstanding high school throws programs. Dan McQuaid digs into glide shot basics, for those not ready to fully commit to the spin. If you are all about the rotational method, we have two outstanding presentations for you. In the first, Kent State throws coach Nathan Fanger examines the technique of his most successful putter, Danniel Thomas Dodd, silver medalist at the 2018 Indoor Worlds. 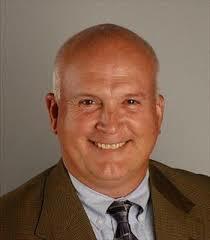 Our second rotational shot webinar features Illinois State University throws coach Jeff Rebholz. Jeff details the throws progression he puts his spinners through during a typical practice. In addition to these presentations, which are available free on Youtube, we have a webinar from German national discus coach Torsten Lonnfors available on coachtube for $30.00. Torsten’s presentation details the German approach to youth discus training. Feel free to give these webinars a look, and stay tuned for more presentations by top coaches this winter and spring. Coach Nathan Fanger of Kent State University spent an hour with us this past Thursday breaking down the rotational shot put technique of Danniel Thomas-Dodd, the 2017 NCAA champion and 2018 Indoor World silver-medalist. It was a fantastic presentation. I have spent twenty-seven years obsessively tinkering with how best to coach the rotational shot, and I learned a bunch from Coach Fanger’s analysis of Danniel’s form. His approach with Danniel is very different from anything I’ve tried over the years, and I can’t wait to work on some of his concepts with my athletes. McThrows.com is extremely jacked to present a free webinar on rotational shot put technique with Nathan Fanger, the long time throws coach at Kent State University. This webinar will take place on Thursday, July 26 at 7:00pm Central Standard time. You can register here. 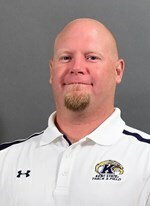 During his time at Kent State, Coach Fanger’s throwers have won fifty Mid American Conference titles. Thirty-three of Nathan’s throwers have qualified for the NCAA Championships, with fourteen finishing as All-Americans including Reggie Jagers (who last month won the USATF title in the discus) and Danniel Thomas-Dodd, 2017 NCAA shot put champion, 2018 Indoor World Championships silver medalist, and 2018 Commonwealth Games champion. In this webinar, Coach Fanger will break down Thomas-Dodd’s rotational shot put technique, which is quite a bit different than the standard American approach to rotational throwing. A year ago, I interviewed Nathan on this topic, and his explanation of Danniel’s technique was really interesting. You can find that interview here. This webinar will be a unique opportunity to get an inside look at the technique of a world class thrower. Participants may submit questions to Nathan throughout the presentation. Whether you coach beginning or advanced throwers, I think you’ll find this to be fascinating discussion. Jim Aikens spent thirty years building a top notch throwing program at Fremd High School in Palatine, Illinois, and has now undertaken the challenge of starting from scratch at Burlington Central High School. This has caused Jim to re-examine his approach to developing throwers. 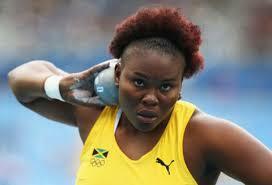 Which drills, for example, will work best for athletes with no experience at learning the rotational shot put? How should a coach divide his practice time among throwing, drilling, and lifting when his athletes need tons of work in each of those areas? This live webinar will take place on Sunday, March 11 at noon Central Standard Time. Participants will be able to ask questions throughout Jim’s presentation. Registration is free. Follow this link to sign up. 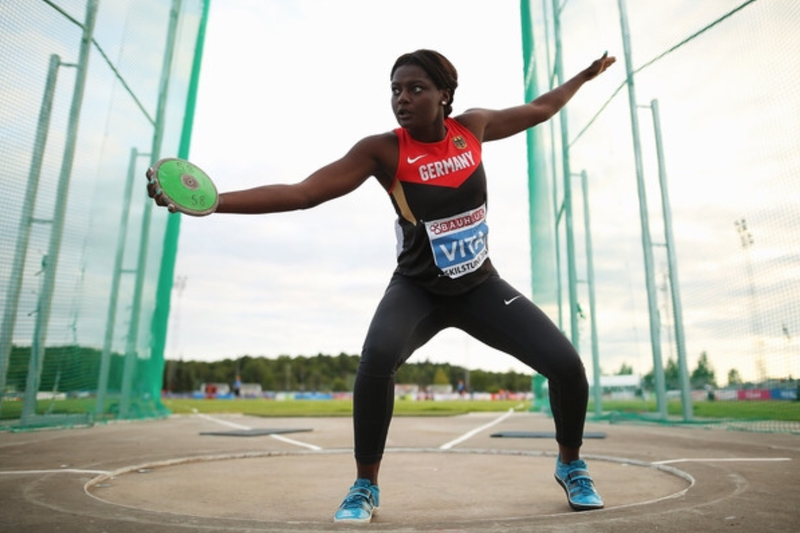 Since 1992, the first Olympics after German reunification, Germany has produced a remarkable number of discus medalists at the Olympics and World Championships. These numbers illustrate what a great job the Germans have done in developing discus talent, and on Saturday, December 9th, at noon Central Standard Time, German Federation coach (and former Olympian) Torsten Schmidt will offer insights into how Germany has consistently produced excellent discus throwers. This webinar will cost $30 and last from 90-120 minutes. Attendees will be able to submit questions throughout the presentation. To register, follow these two steps. Follow this link to pay $30 on Paypal. Once both steps are completed, you will receive an email invite to the webinar. This webinar will be limited to the first 100 registrants. Unlike our previous webinars, a recording of this one will not be posted to Youtube. Torsten Schmidt, the coach of Rio Olympic gold medalist Chris Harting, will present a webinar on “German Discus Training for Young Throwers” on Saturday, December 9th at noon Central Standard Time. This is an unprecedented opportunity to get an inside look into the system which has produced many World Championship and Olympic medalists. 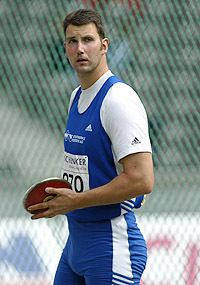 Torsten’s presentation will focus on the training of discus throwers under the age of twenty. For the past several years he has been based in the Federal Training Center in Berlin. In 2016, he coached Robert Harting, Julia Fischer Harting, and Chris Harting to the Rio Olympics where Chris won the gold medal. The cost for this webinar is $30. Attendees will be able to submit questions throughout Torsten’s presentation. This webinar (the presentation and the Q&A segment) will last somewhere around 90-120 minutes. Unlike our previous webinars, a video of Torsten’s presentation will not be posted to Youtube. Registration for this webinar requires two parts. First, fill out this registration form. Next, use this link to pay the registration fee on Paypal. You will then receive an email invitation to attend the webinar. This invitation will be sent by December 1st. Much thanks to Sean Foulkes of Portage Northern High School in Michigan for sharing the methods he has used to build a robust high school throws program. Sean detailed his program philosophy, his recruiting techniques, and his ideas about organizing effective practices. Stay tuned for more webinars. We’ve got some great ones in the works that will help coaches prepare for the upcoming season. When Sean Foulkes came to Portage Northern High School, he inherited fewer than ten throwers. Last year, he had forty. He built his program partly by reaching out to the local middle school to help them build their program, and partly by creating a great sense of identity and family among the throwers at Portage Northern. Sean is excited to share the concepts he has developed through ten years of trial and error, concepts that have allowed him not only to attract a large number of throwers, but to then train them effectively. If you are a new coach at the high school level, join us to find out how to create and manage a thriving throws program. If you are a veteran coach, join us to get some fresh ideas to help boost participation and performance for your team. Sean will present on Thursday, October 26 at 7:00pm Central time. 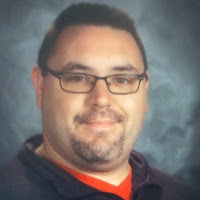 On September 21, Roger Einbecker, the highly successful throws coach at Waubonsie Valley High School in the suburbs of Chicago, presented a webinar on discus technique. 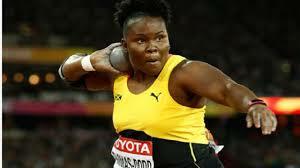 He analyzed the basics of sound discus throwing, using video of many outstanding throwers to illustrate his concepts. Roger also provided some excellent drills to help build proper discus form. Information about upcoming webinars will be available soon! Roger Einbecker, for the last thirteen years the highly successful throws coach at Waubonsie Valley High School in Aurora, Illinois, will present a webinar on discus technique on Thursday, September 21 at 7:00pm central time. Roger plans to focus on the aspects of the discus throw that, in his experience, require the greatest amount of time and focus. He will present drills to correct technical faults and build solid form. In his time at Waubonsie, Roger has coached 6 indoor state medalists in the shot and 9 outdoor state medalists in the shot and disc including his son Brett who threw the disc 197’6″. Brett was an Illinois state champion, as were 3 additional athletes that Roger coached privately.